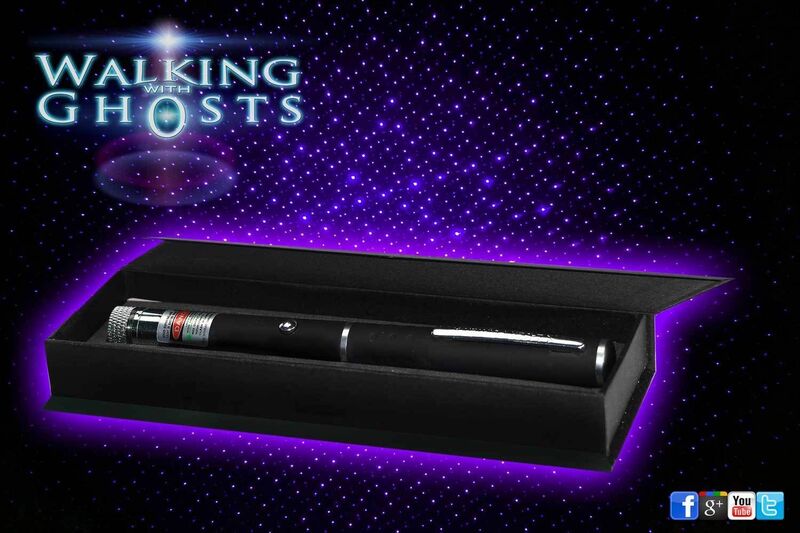 The laser grid projector has become a very popular tool in the paranormal investigation field. 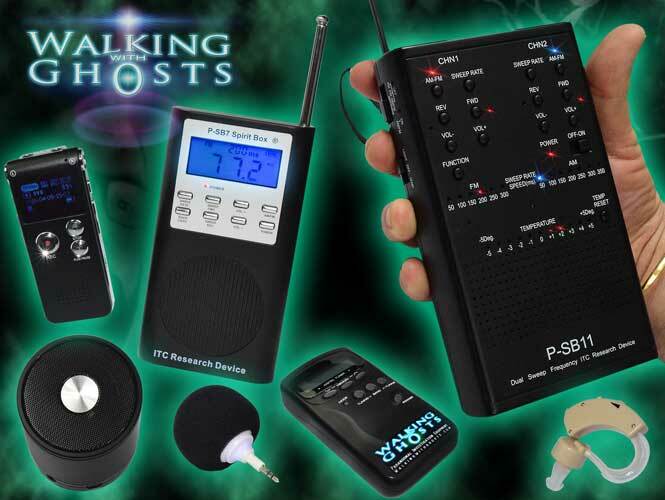 They are used by many TV ghost hunters and private investigators alike. 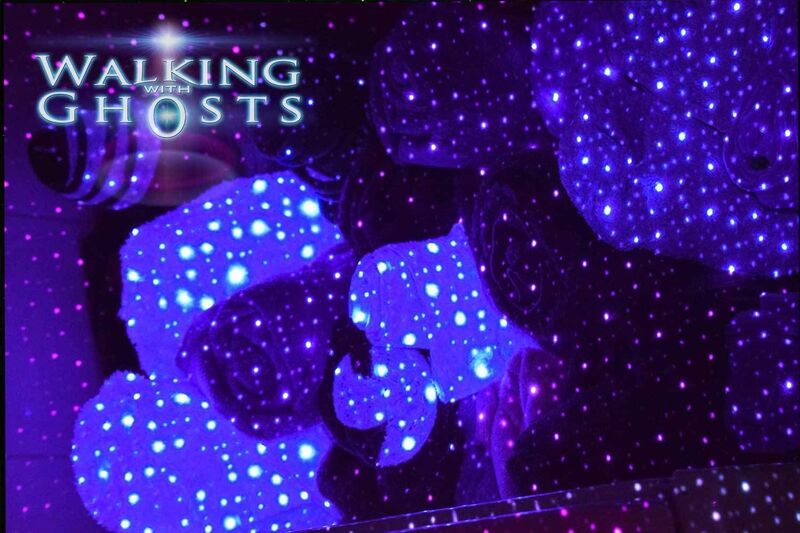 The principle of the theory is that should anything move within the illuminated scope of the grid, the dots projected would move distort or blink revealing the motion of the entity or object. 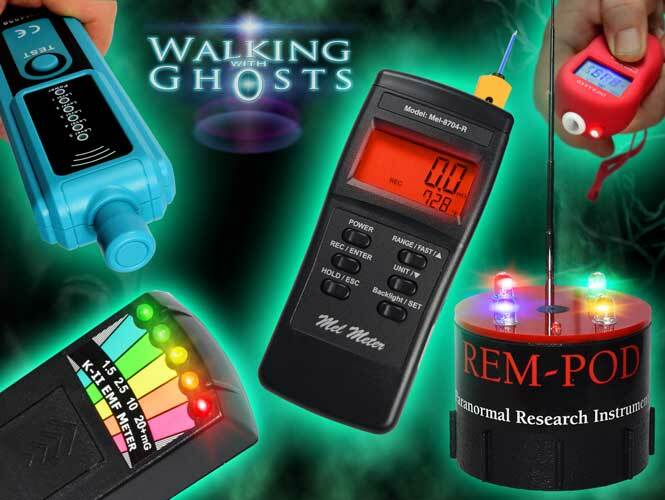 For best results they should be used in very dark environments and the space between dots should remain as dark as possible so the right colour choice is important for the investigation area. The UV (Ultraviolet/Purple) laser sits at around 405 nm on the Wave Length light spectrum and is the a dark fuzzy deep purple/Blue UV light sits within the visible light spectrum but is on the border line of what we can and cannot see. 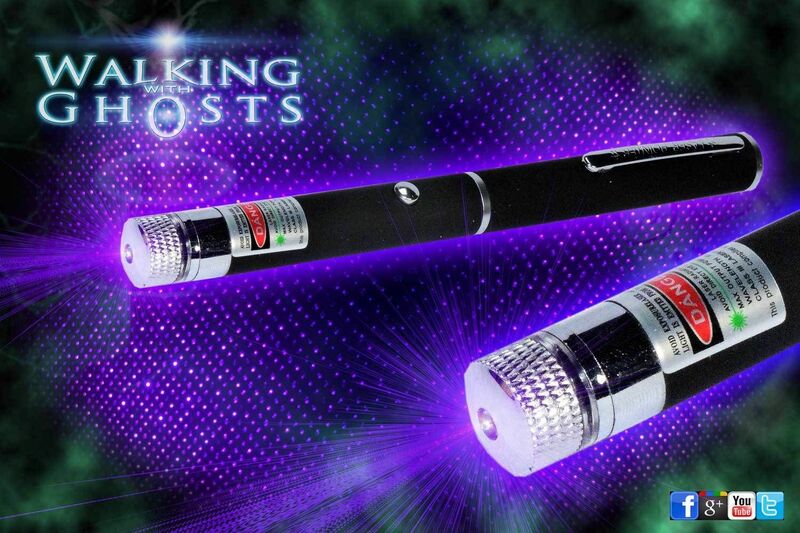 This is basically a laser version of the classic Black Light that you would see in theme parks or discos. It responds to different materials in different ways, some objects will illuminate bright blue white, like cotton fabric or paper, whereas other materials or objects go dark and almost invisible. It is this characteristic that makes it a fascinating research tool. 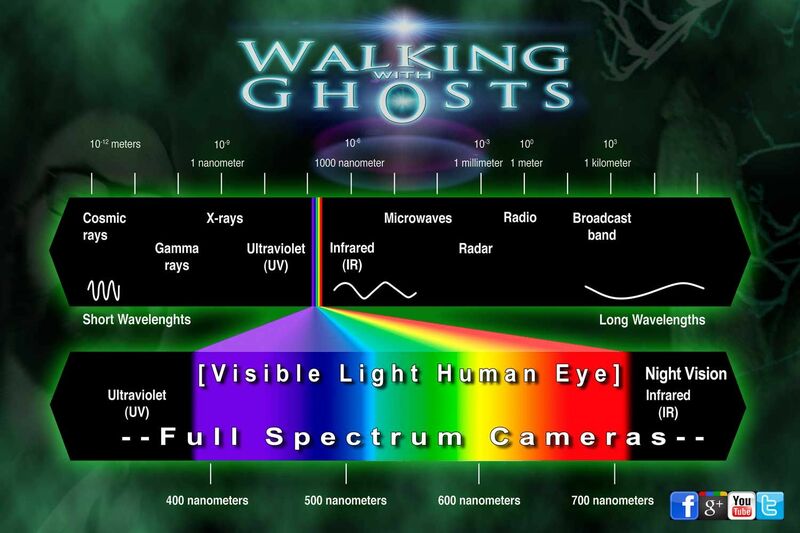 It is also a spectrum of light highly visible to full spectrum cameras as are all our laser colours. It is ideal for Very small & medium sized areas as it will maintain dark space between light points and not over light the room with unwanted reflected glare. Other colours such as green can over light a small room preventing dark space between light points.